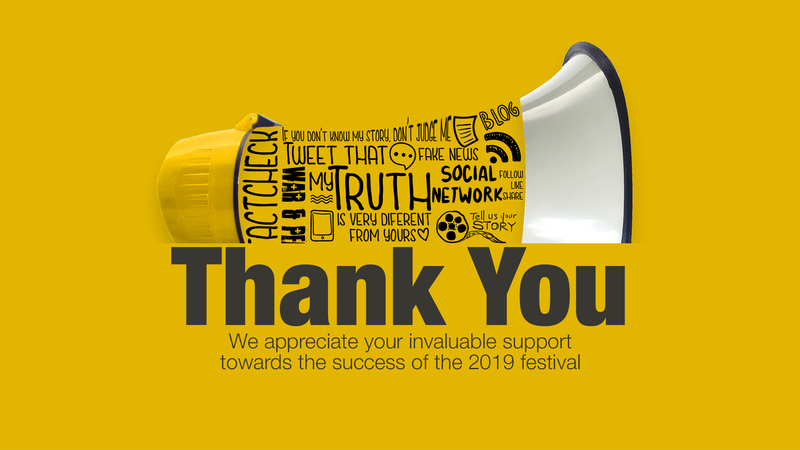 Thanks to our Guests, Volunteers & Partners for another successful & memorable festival!!! iREP 2019 festival brings together creative and diverse minds from all around the world. Global Professor of Drama, Art, Social and Cultural Analysis. Curator of Visual and Performing Arts. Awam Amkpa is a dramatist, documentary filmmaker, scholar of theatre and film and a curator of art and cultural practices. He is Global Network Professor of Drama at New York University’s Tisch School of the Arts and Africana Studies and Social and Cultural Analysis in NYU’s College of Arts and Sciences. Bärbel Mauch has an extensive network of contacts thanks to her considerable experience in production, distribution and as publicist with ISKRA in Paris as well as many film festivals and with her own company, Bärbel Mauch Film. For over thirty years now, she has worked for Fimtage Tübingen as a programmer and coordinator of the African Section. Brian Larkin is Professor of Anthropology, Barnard College, Columbia University and Co-Director there of the Center for Comparative Media. His research examines the introduction of media into Nigeria—cinema, radio, digital media—and the religious, political, and cultural changes they bring about. Caroline was born in 1985 in Marl North Rhine-Westphalia. After graduation from high school in 2006, she began training as a media designer Image & Sound and worked in various film and television productions. From 2010 to 2016, Caroline studied documentary film at the Filmakademie Baden-Württemberg in Ludwigsburg, where she graduated with a diploma. Jonathan Haynes is Professor, English Department, Long Island University, Brooklyn, New York. For two decades he has been closely following the growth of the Nigerian film industry, Nollywood. He spent three years in Nigeria as a Fulbright Lecturer at the University of Nigeria-Nsukka, Ahmadu Bello University, and the University of Ibadan. Martin Prinoth is a filmmaker, writer and cinematographer based in Hamburg Germany. After his BA degree in communication sciences at the University in Salzburg Austria, he studied Film at the Academy of Fine Arts, Hamburg. Meg McLagan is a documentary filmmaker and anthropologist. Imagination and persistence in the face of social forces outside one’s control are frequent themes in her work. She recently collaborated on Half Truths and Full Lies, a multichannel video installation that depicts, through documentation and reenactment, the case of a Latinx man who was sentenced to life without parole at age fifteen for a murder he claims he did not commit. 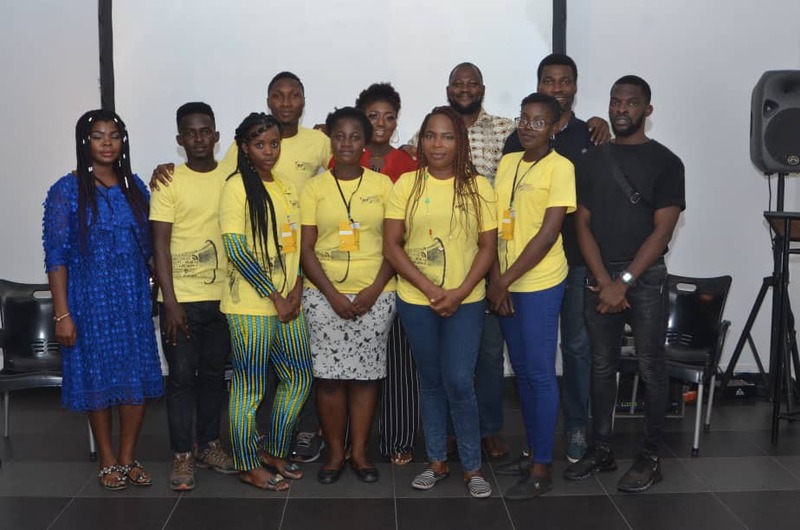 Currently, Director of the School of Theatre, Television, and Film at the San Diego State University, ‘Niyi Coker, Jr., is the Founding Director of the Africa World Documentary Film Festival, (AWDFF) which is presently in its 12th season. The festival shows in the USA, Jamaica, Trinidad, Barbados, South Africa, Ghana, Nigeria, Cameroon, and most recently in Thailand. Tolu is an accomplished and knowledgeable creative professional with a wealth of experience in advertising, broadcast production and film making. He began his journey into creativity as a young intern cartoonist at Vanguard Newspapers at the age of 16, which has evolved into a career that is both of heartfelt passion and professional achievement. 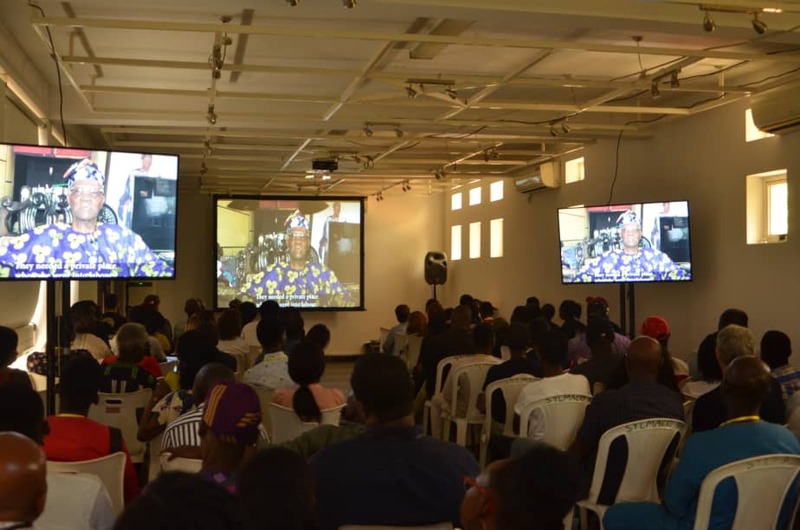 With her current research interest on Nigerian cinema culture of the 70s, Sarah Marx wrote her Master of Arts in African History thesis on “The Cinema House as a Palace of Socialbility in Lagos (1940-1970)” at the IMAF in the 2018/2019 session. In 2017, she volunteered at Ecrans Voisins, a community based cinema house located in a vacant lot in the centre of Paris. Admiralty, Lekki Phase 1, Lagos.